ZTE Axon M: The Dual Screen Foldable Phone I've Been Wishing For? ZTE Axon M: The Dual Screen Foldable Phone I’ve Been Wishing For? Two weeks ago, I was telling a friend that I see today’s phones as more evolutionary rather than revolutionary. 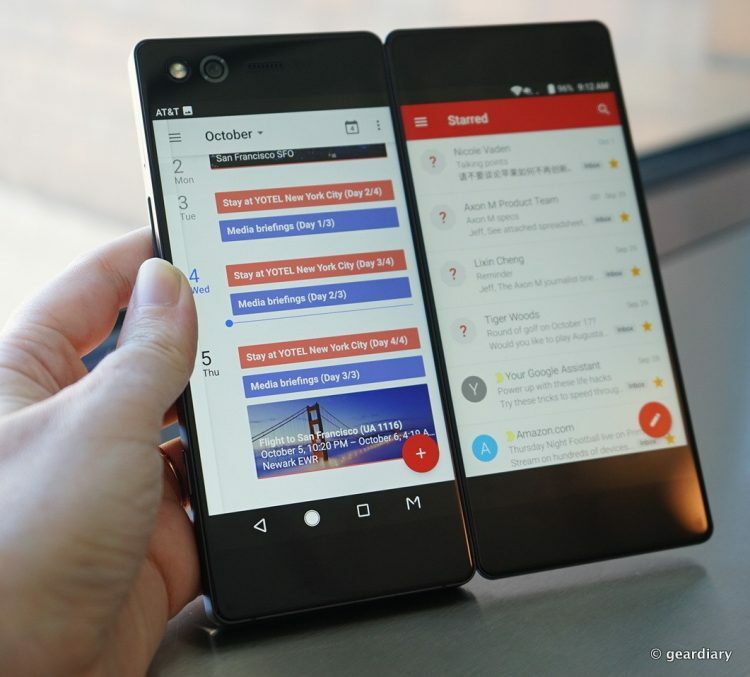 She asked what I’d consider revolutionary, and I said I’d like to see a phone company create a dual-screen device that could fold into either a phone or a tablet. Would you believe that ZTE has gone and done just that?! To digress for a moment, I feel like phone companies have been playing it safe for some time. They have found a phone style that 95% of the public seems happy enough with, and they have created every variation they possibly could with it. While with each successive generation we see better cameras, better screens, thinner bezels, better battery life, the addition of AI, and other minor and major upgrades dealing with what will fit in that rectangle, we haven’t seen something that disrupts our idea of a mobile phone in ages. Right? At the time I was listing the things I’d like to see to my friend, I had no idea that ZTE was even exploring the possibility of doing a dual-screen device. So imagine my shock when I found out that my virtual fairy godmother had been listening! 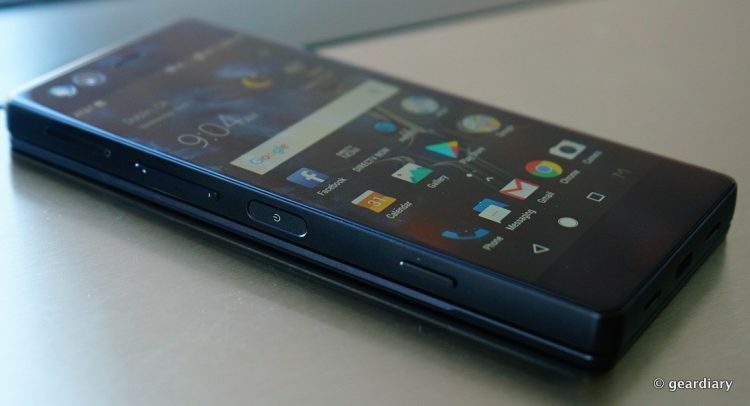 This is the ZTE Axon M; yes, it has two screens, yes, it is foldable, and yes — it can either function as a phone or essentially as a connected tablet.